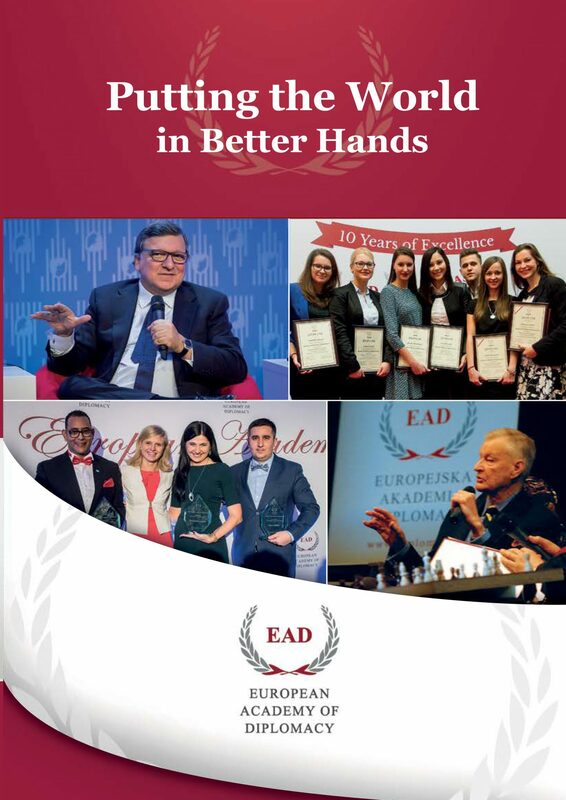 Every year there are 3 sessions organized: Winter School of Diplomatic Skills, School of Fundamental Diplomatic Skills and School of Advanced Diplomatic Skills. 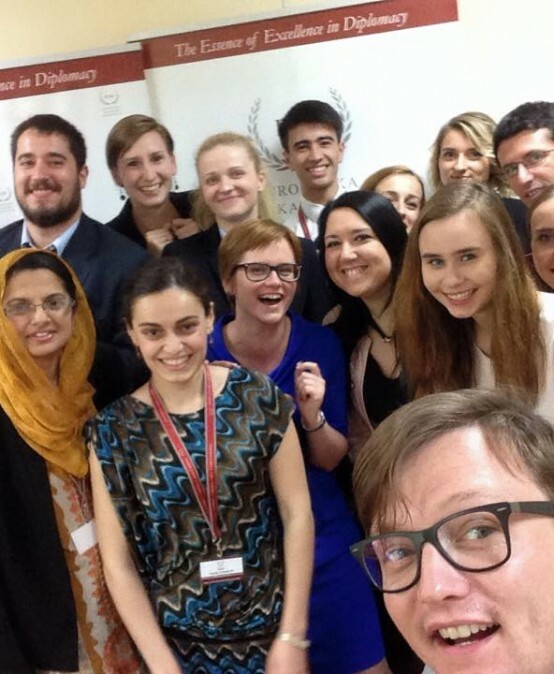 The Winter School of Diplomatic Skills (WSDS) is a week-long course for refining and developing soft skills and abilities useful in current or future careers in diplomacy, international business or civil service. It combines elements from the fundamental and advanced workhops.